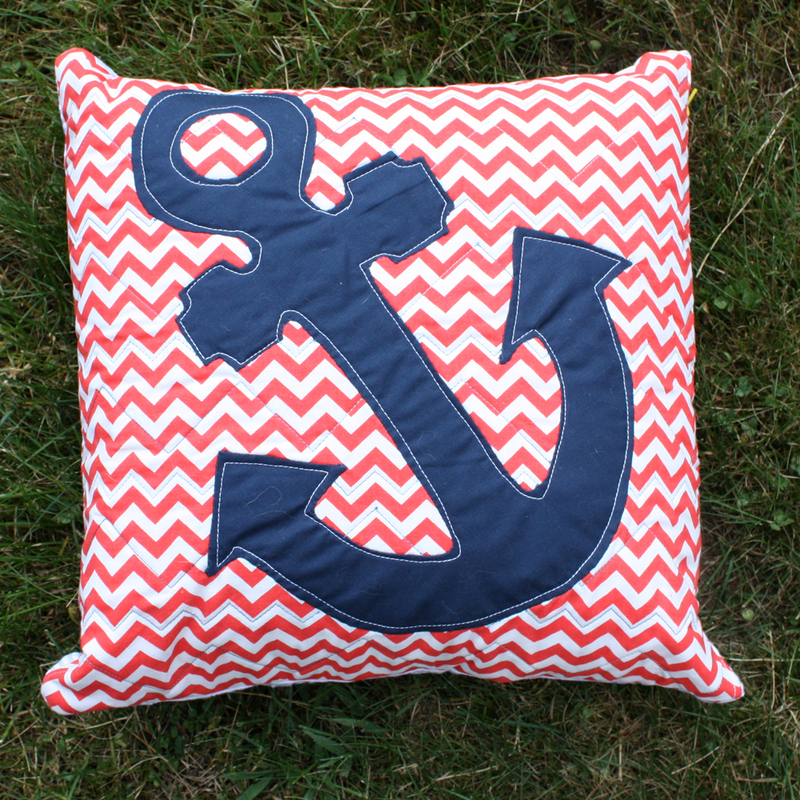 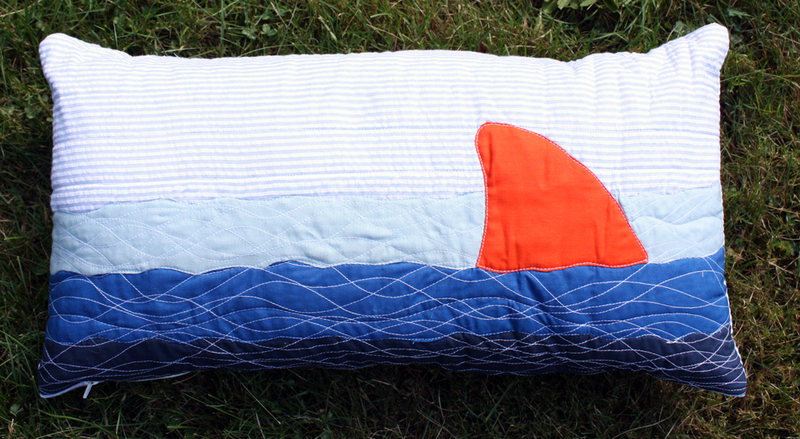 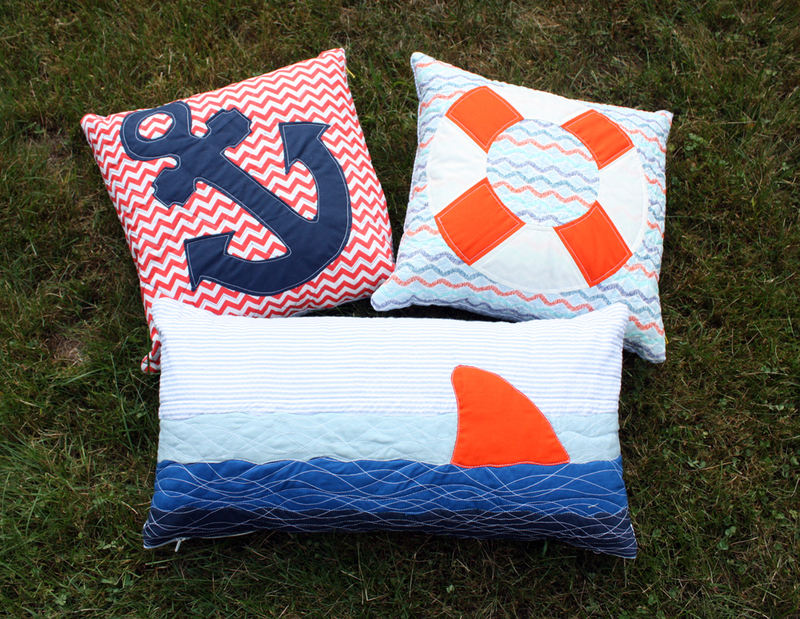 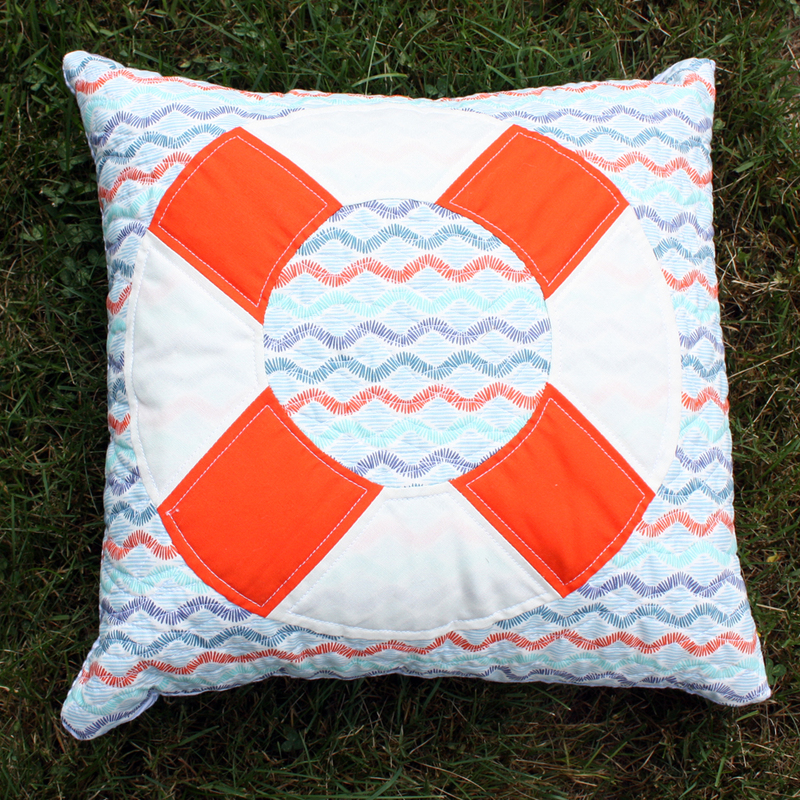 As a housewarming gift for a beach house, I designed and produced this collection entitled Ptown Pillows. 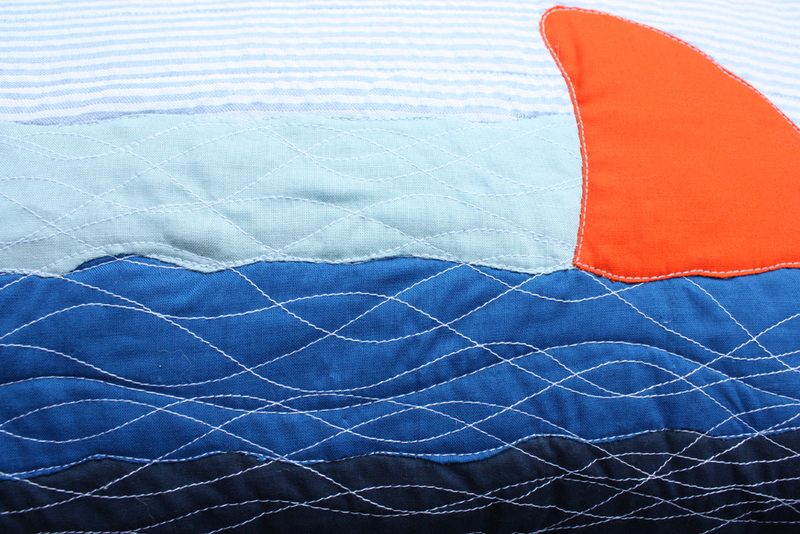 All pieces were hand appliqued and machine quilted. A zipper attachment allows them to be run through the washing machine.